The Ski Vermont Specialty Food Tour combines delicious food and drinks with the unique settings at Vermont ski areas. 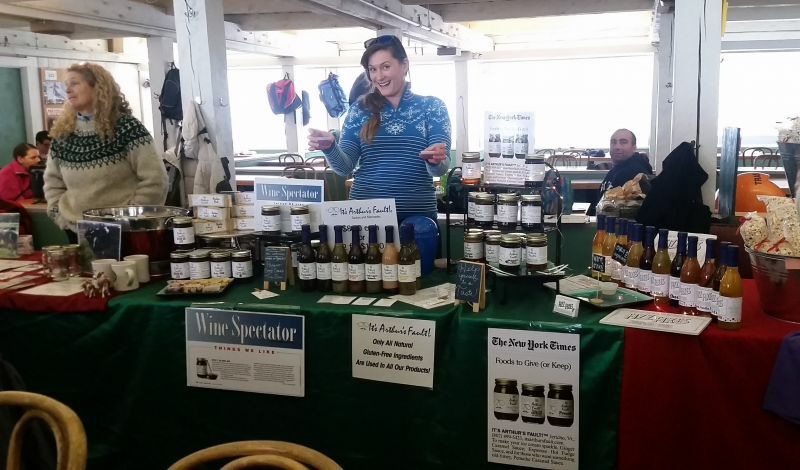 It's Arthur's Fault will return as a vendor at this year's Ski Vermont Specialty Food Days. 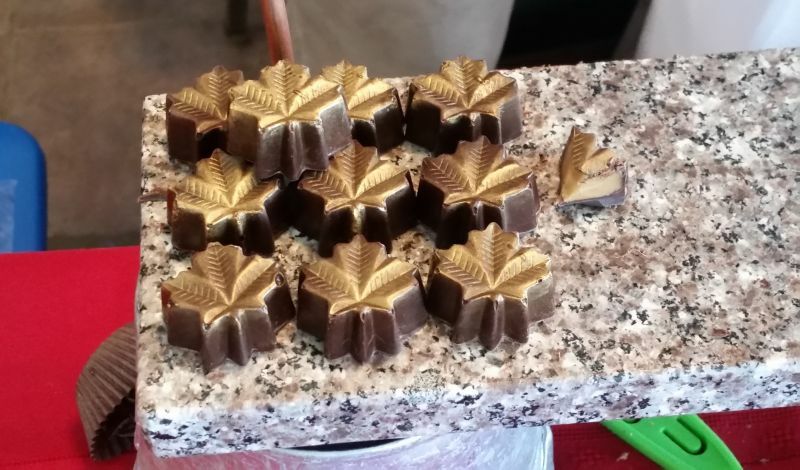 Ambrosia Chocolates and Confections is a popular vendor at Ski Vermont Specialty Food Days. 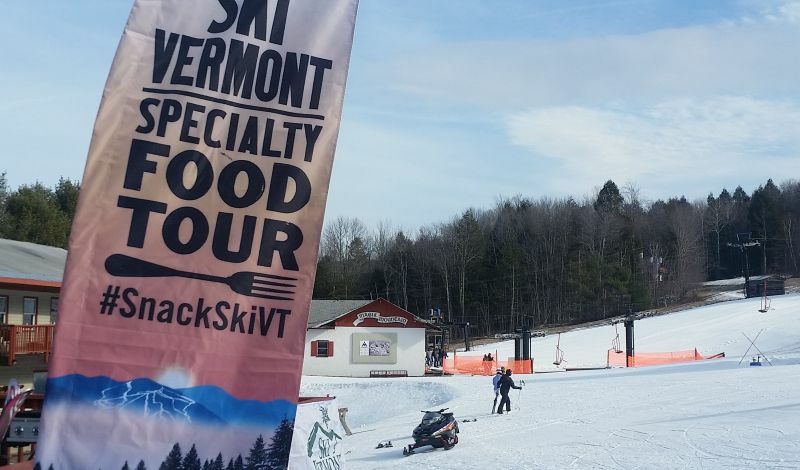 Ski Vermont will once again help deliver a taste of the Green Mountain State to ski areas this winter by offering skiers and riders samples of a variety of treats and libations at scheduled stops on the Ski Vermont Specialty Food Tour.